Naukabout APA is our flagship ale brewed year round. The palate is crisp and clean with a slightly dry finish. The hint of toasted caramel malt brings this brew into perfect balance. We generously hop this “session ale” four times during the brewing process to provide a bright aroma and citrus character. In the mood for something light, smooth and refreshing? Look no further! 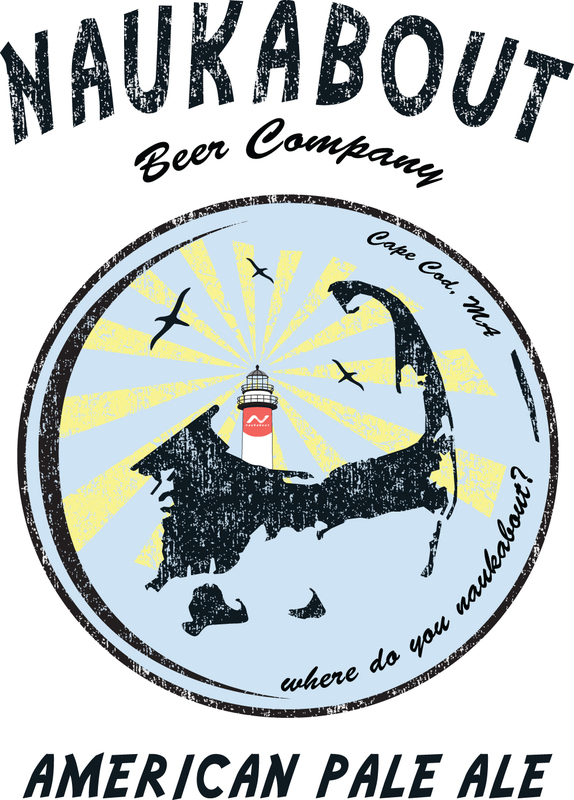 Naukabout Lighthouse Ale is the perfect brew for playing backyard games with your friends, kicking back and relaxing on the beach with your family, or stocking up for that long weekend in the mountains. Whatever your passion, Naukabout Lighthouse Ale is a tasty year-round choice for inspiring those once-in-a-lifetime Naukabout memories. It’s with great pleasure that we introduce Naukabout India Pale Ale, a delicious, high-quality brew available year-round. Whether you’re unwinding after a long day at work, tinkering in the garage on the weekends or gearing up for the big game, Naukabout IPA is the perfect brew for all those once-in-a-lifetime Naukabout moments.